Choose from our popular packages below or build your own. Available selected key dates in November, December 2019 and January 2020. a half bottle of wine per person and food for the evening reception. Enjoy a four course set menu, some supplements may apply. Available selected dates during the year, this is a premium package at a very modest price. It includes a glass of Prosecco on arrival for your guests, a half bottle of wine per person and food for the evening reception. Build your own four course set menu from our selection of delicious dishes. Some supplements may apply. Available all year round. The Pearl Package includes tea, coffee & biscuits on arrival, a half bottle of wine per person and tasty platters for your evening reception. Build a banquet fit for a king selecting your favourite dishes from our menu choices. Available all year round. Your guests will be treated to a wonderful dining experience. Choose succulent Striploin Irish Beef or delicate baked supreme of Salmon on your main menu. Available all year round. Guests will be greeted with Sparkling Wine and Fresh Strawberries on arrival along with a selection of delicious Canapés chosen by the chef. 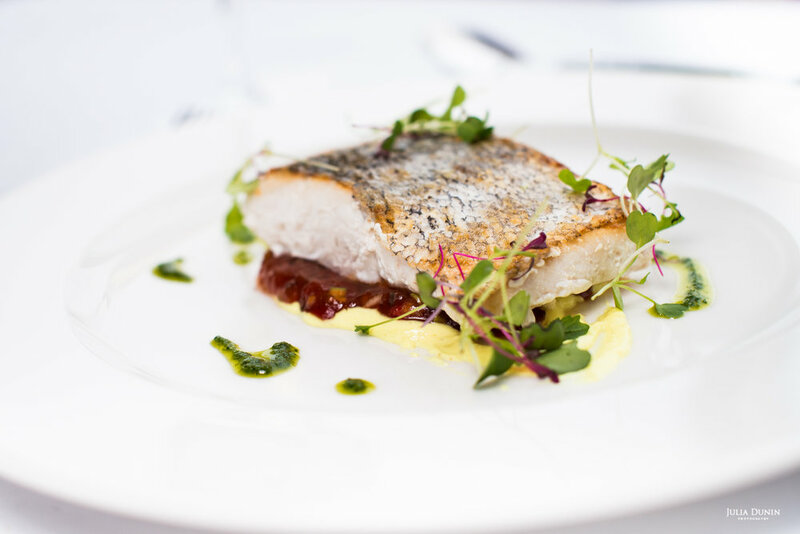 The main courses includes fillet of Irish beef or grilled fillet of Brill.